Choose this reflective dog harness with handle and sign patches for dog training and safe walking. Control your dog in day and darkness! 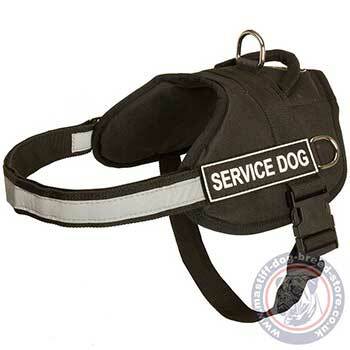 Reflective dog harness is a professionally and carefully designed, handmade nylon dog hanress with high vis front strap and sign patches for service dogs. 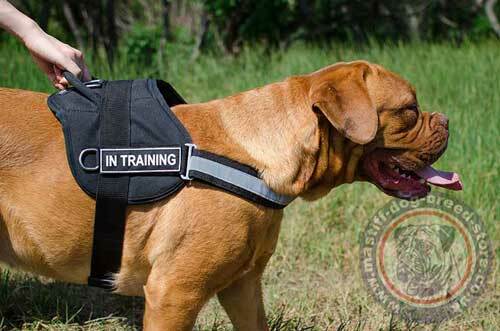 You may choose a sign patches type especially for your dog. 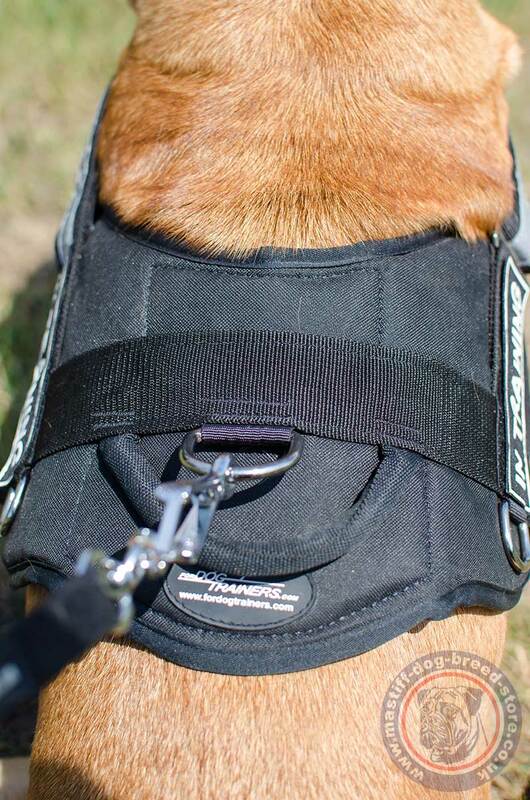 They are adjusted by velcro strap. 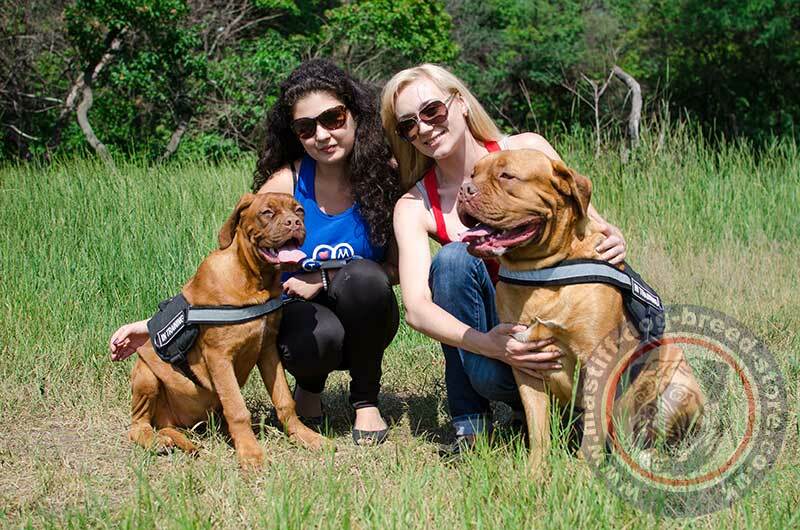 Professional dog harness for Dogue De Bordeaux is designed to be incredibly strong and comfortable for both the dog and handler. Nylon is a durable, super strong material for any weather. It is reliably stitched by strong threads. 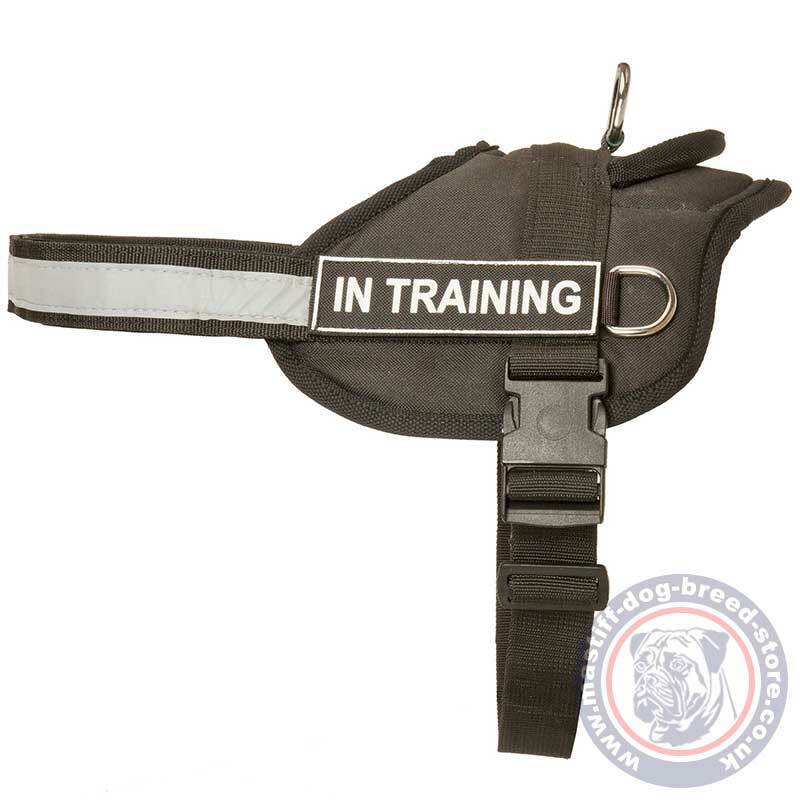 Reflective dog harness design is multifunctional. It is comfortable for regular dog walking, dog sport, dog training and service of K9 dogs. Your dog will feel comfortable in action and nothing will restrict its moves unless you will catch it by the handle or control with a lead adjusting it to one of the rings. There are 3 D rings. All rings are cast. 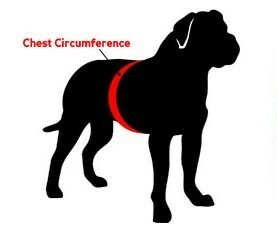 Two side rings may be used for weight pulling. 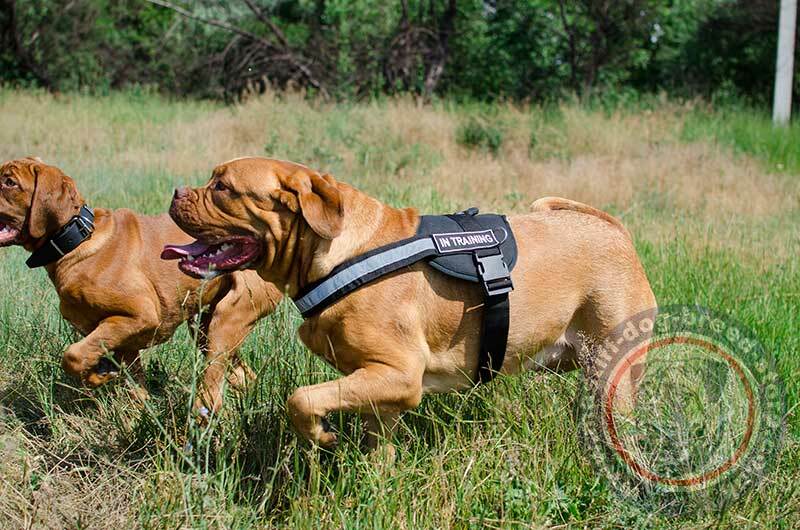 Secure your pet in darkness and traffic with this reflective dog harness for mastiff!